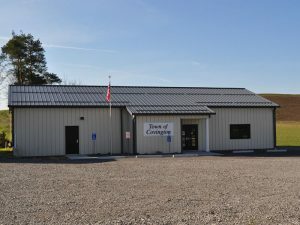 Official Site of Wyoming County Government. Is the gateway for doing business in Wyoming County. Our goal is to stimulate an interest in reading in all age levels. Services available – copier, fax, public computer, ILL, meeting room and so much more.